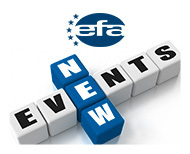 - Mailing of Newsletters with Technical Updating, Promotion and Events. 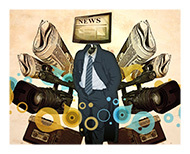 - Invitations and Discounts to attend international events. 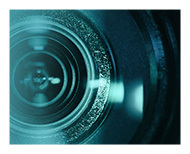 - One Commissioner for every Organization of each country in the EFA’s Technical Commission EFA to suggest programs, projects, initiatives. 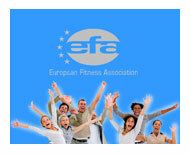 Efa instruction and Efa associated memberships will be given directly from its Efa national associated organization. 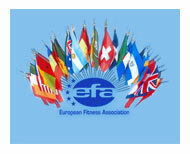 In case an Efa national associated organization is not present in their own Country, instructors and the fitness amateurs could refer directly to Efa site in Ravenna.